Water Cooler Filtration System Installation Pack for FilterWater and G- Bottleless Water Cooler brands. A separate add-on for coolers that came without a filtration system. 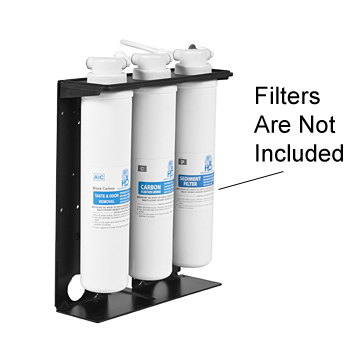 This is the accessory you need if you plan to have your own configuration for a filtration process. 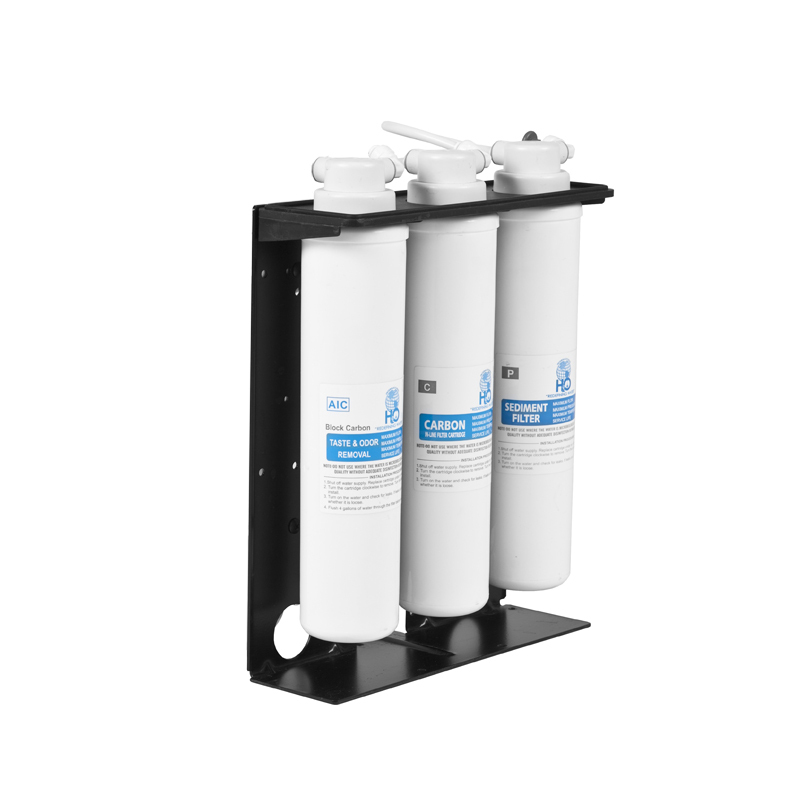 This install kit can be installed in full-size coolers without existing filtration system that has standard 1/4", plastic tube water line connection. High quality components, US-made where possible. Upgrade with confidence. *Use standard 1/4" OD (outside diameter), "plastic tube" water line to connect these inside your cooler. - Filter Cartridges are NOT included.